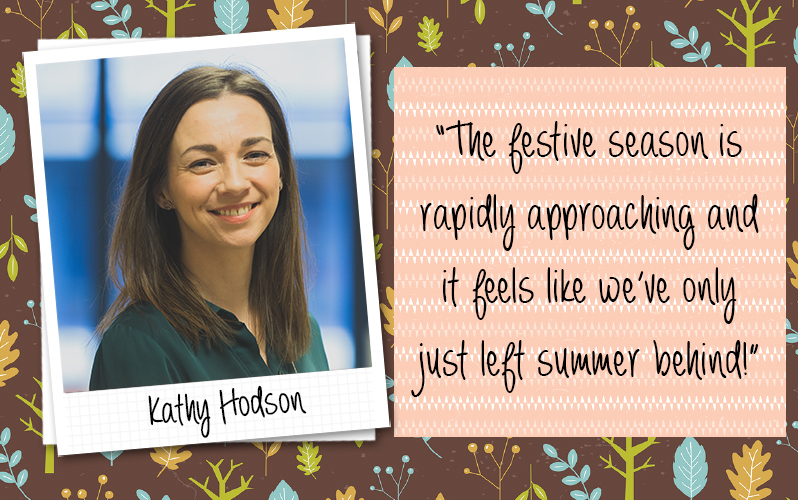 I had a bit of a shock as I turned the calendar over to October; the festive season is rapidly approaching and it feels like we’ve only just left summer behind! How can it be October already? It may seem early, but now is the time to make sure I have everything planned to make sure I don’t leave all of the Christmas preparation to the last minute. There are two family birthdays between now and the festivities starting too so I have to be organised! Last Christmas I made a lot of my presents and I am hoping to be able to do the same again this year. To make sure I allow myself plenty of time to make everything, I created a ‘Knit Wish List’ board. I used the fabulous yarn based pattern from the amazing Paper Addicts Pawsome Prints paper pad as the basis of my project as it was perfectly themed. If you haven’t checked out the Paper Addicts range yet, you really must. There are three sizes of paper pad available in the range: 10cm square, perfect for mini die cutting and matting and layering; 6 inch square, perfect for card making; and 12 inch square, ideal for scrapbooking, fussy cutting for toppers or making off the page crafts and 3D projects. There are six designs available and six more in festive patterns too. At such great prices, these really are a guilt-free way to add to your craft stash. The card at the top of this post was made with the Lost Forest Paper Addicts pad. For my ‘Knit Wish List’ I simply trimmed a 12” x 12” sheet down to fit inside a wooden frame, added a topper and border using two contrasting papers and popped it inside the frame. I then added Simply Creative Foil Stickers to the front of the glass and noted down each project using a Dovecraft metallic marker. I will be able to cross off each project when it’s finished and wipe the glass clean to start a new list when I have more project ideas. This month I have also enjoyed the reveal of the new Trimcraft Design team. Whilst it was sad to say goodbye to the ladies leaving the team, I am so pleased for Sam and Claire, the newest recruits. I have followed both crafters on their social media channels for some time now and have admired their projects and creativity. They will be a welcome addition to the team, joining Grace, Christine and Angela who remain part of the hugely talented team. If you haven’t already seen it, we’ve written a blog post introducing all our Design Team members here. You can follow Kathy on Instagram at @kathycraftstv or you can find her on Facebook here!